the events and people that transformed her life is moving and inspiring. 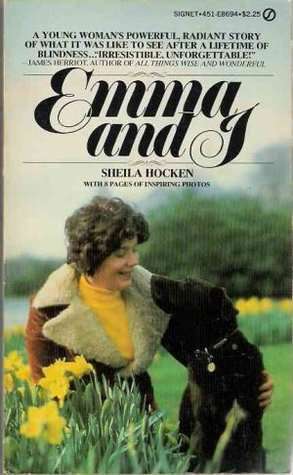 Sheila introduces Emma, her beautiful chocolate-brown labrador, whose devotion and intelligence as a guide dog are inspiring. We also meet Don, who brings romance into Sheila's life - through a radio program! And we meet Mr Shearing, the skilled surgeon who performs the miracle which gives Sheila a whole new world.